View the HIGHLIGHTS of the 2017 survey! Access the full written report. The interactive data explorer allows you to generate custom graphs and data tables on the questions and demographics that you find most interesting. Head to Survey Highlights to see selected results from various topics. Explore the Data to create and export your own graphs from any question in the survey. View Trends over Time to see how survey responses vary by year. 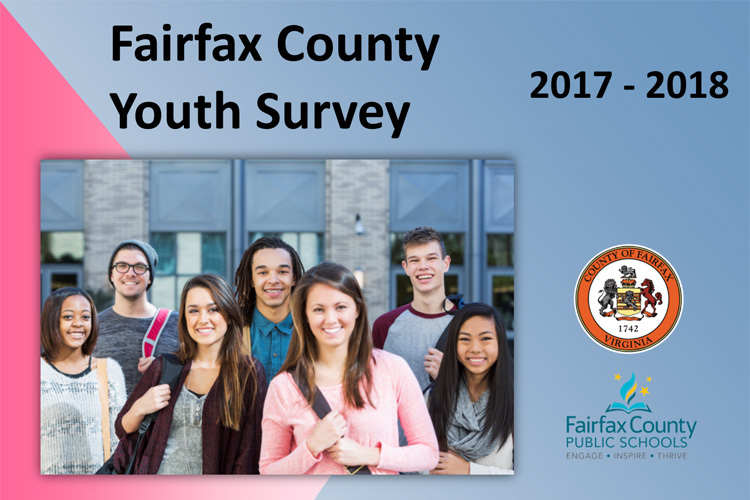 The Fairfax County Youth Survey is administered in two forms: one for 8th to 12th grade students, and another for 6th grade students. The 6th grade data set is now available online. You can access it by selecting '6th grade' at the top of the Survey Highlights, Explore the Data, or Trends over Time pages. 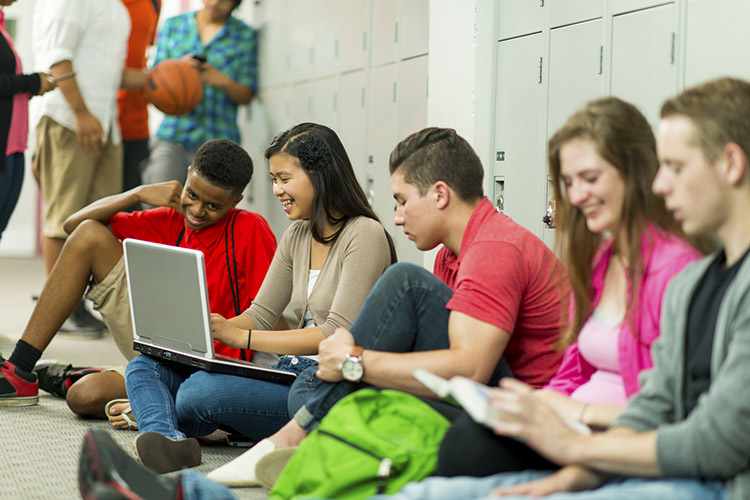 The Fairfax County, VA Youth Survey is a comprehensive, voluntary, and anonymous survey of youth in sixth, eighth, tenth, and twelfth grades. 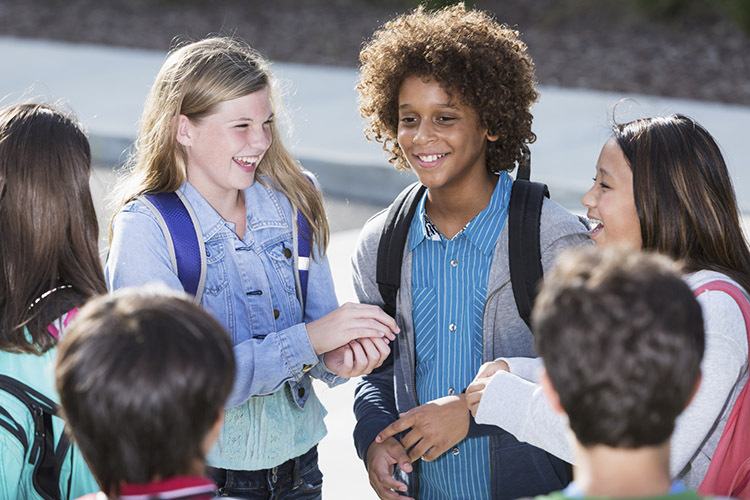 It examines behaviors, experiences, and other factors that influence the health and well-being of the county's youth. The survey is co-sponsored by the Fairfax County Board of Supervisors and the Fairfax County School Board, and has been administered since 2001. For more information, please see the Youth Survey homepage.